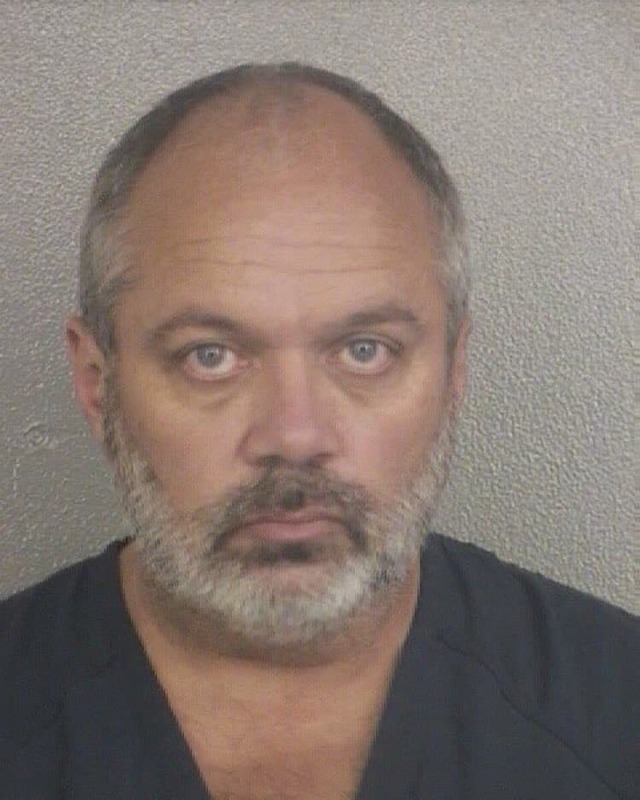 After conflicting reports yesterday that he had been arrested, Wilton Manors Police say they’ve made contact with Craig Jungwirth, the man who has threatened an Orlando-style massacre on gay bars over Labor Day Weekend. Police Chief Paul O’Connell said Wednesday they know where Craig Jungwirth is and they’ve made contact. Earlier Wednesday, a Fort Lauderdale city commissioner told NBC 6 that Jungwirth was taken into custody near Orlando, but police said they’re still investigating. “We have to put pieces of the puzzle together to establish probable cause that he’s committed a crime,” O’Connell said. Earlier this year we reported on Craig Jungwirth – a man who took over the Beach Bear Weekend event in Florida and used it to solicit and scam money from unsuspecting members of the LGBTQ community. What began as a story of hisharassment of the Sisters of Perpetual Indulgence exploded after information surfaced that not only were the events listed for his Beach Bear Weekend event fake but also all hotel bookings through the event website didn’t actually reserve local hotels (as they’d never spoken to Jungwirth or any event organizers). The Wilton Manors Police Department (WMPD) takes all matters seriously especially when someone threatens the lives of the Wilton Manors Community to include our residents, business owners/employees, visitors, and the surrounding communities. The Wilton Manors Police Department is aware of this serious matter and our department is currently conducting an on-going investigation on this matter and the individual(s) involved. Due to the on-going investigation we are unable to provide any details about the investigation and what current information our department has learned about this matter and the individual(s) involved at this time. Please know that our Police Officers and Detectives are thoroughly investigating this serious matter and we ask the community to continue to contact local law enforcement officials should they hear or see any other additional posts on Social Media/new threats made by these individual(s) or anyone else. For all EMERGENCY type calls please Dial 9-1-1 and for all NON-EMERGENCY / REGIONAL DISPATCH type calls please call (954) 764-HELP (4357). Gay bars in South Florida have stepped up security in the wake of the threats. Rumors Bar and Grill in Wilton Manors has hired armed security, according to NBC6. “We’re gonna have extra patrols, high visibility throughout the holiday weekend and we know Fort Lauderdale Police and the Broward Sheriff’s Office are going to work with us on that,” he said.